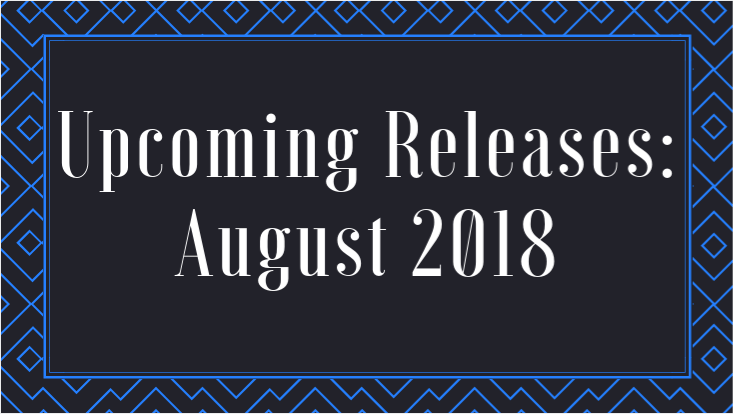 Forever Lost in Literature: Anticipated August 2018 Releases! Well, July is speeding by and now it's just about time for some August new releases. I'm not entirely sure when it decided to so late in the year so quickly, but here we are. 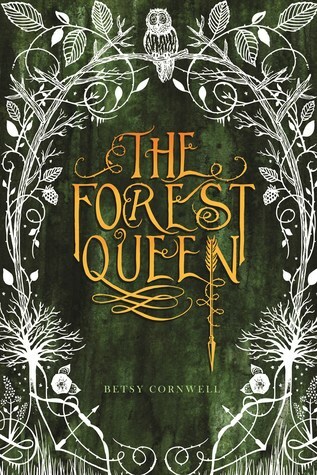 There are some fantastic looking books coming out next month (literally--have you seen those covers!?) and I can't wait to dive into some of them! I know I've missed a few, but here are some of the ones I'm most looking forward to. 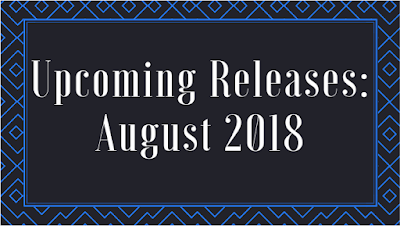 What are your anticipated August releases? I’m so bad at keeping up with new releases. I’ve seen a few of these covers around, but I have no idea what any of the books are about.